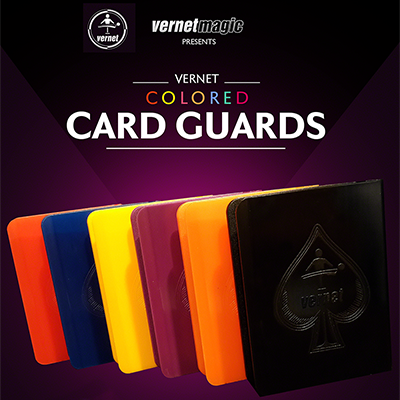 Today, when you order "Vernet Card Guard (Orange)", you'll instantly be emailed a Penguin Magic gift certificate. You can spend it on anything you like at Penguin, just like cash. Just complete your order as normal, and within seconds you'll get an email with your gift certificate. Order in the next 3 hours 30 minutes and it will ship TODAY! Does the job and at a great price. The metal guards would eventually tear up my pockets and they're heavy. 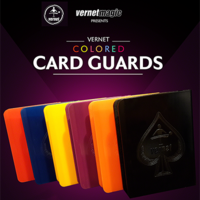 These are lightweight and the different colors lets me know which deck I'm picking up easily. Great buy.